This is a crazy find and hope you all will like it. See this. Thats http://n-series.com when i opened in firefox. 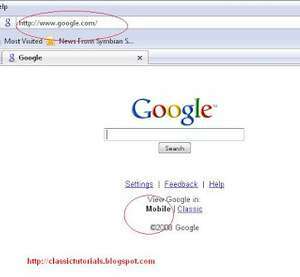 And see how Google mobile opens at google.com..
Want to start the hack.. here it goes. Once you have download firefox and the plugin install the both first. Click on the UserAgent tab on left hand side and click on the Add button. On the User Agent field give the following. 6. Now under Tools --> User Agent Switcher you will get the new option. Just click on it. 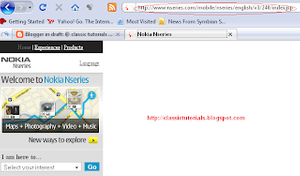 Now browse with you high end mobile browser.